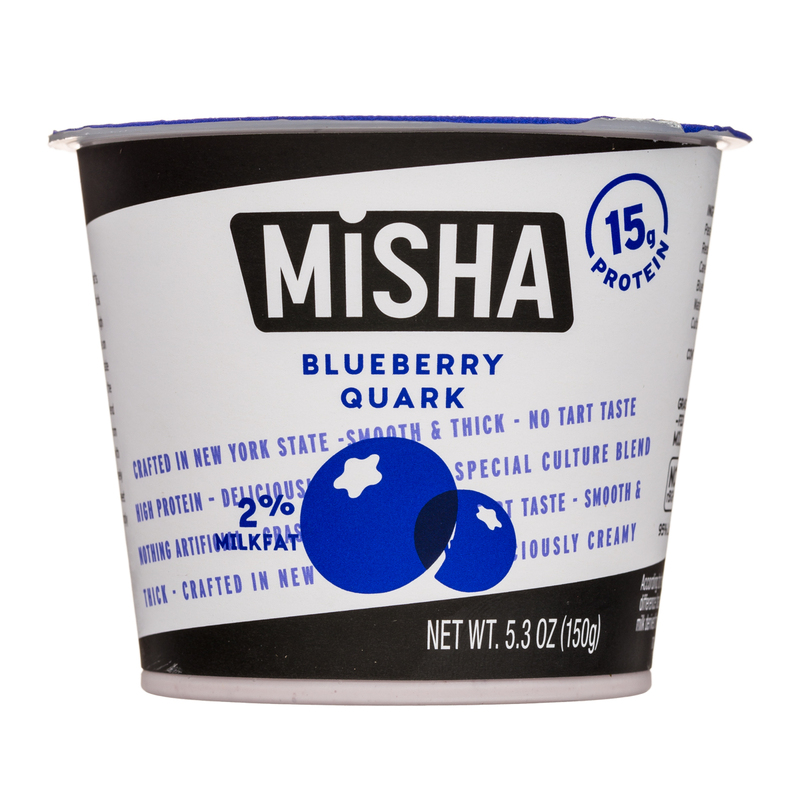 Not another sour yogurt. 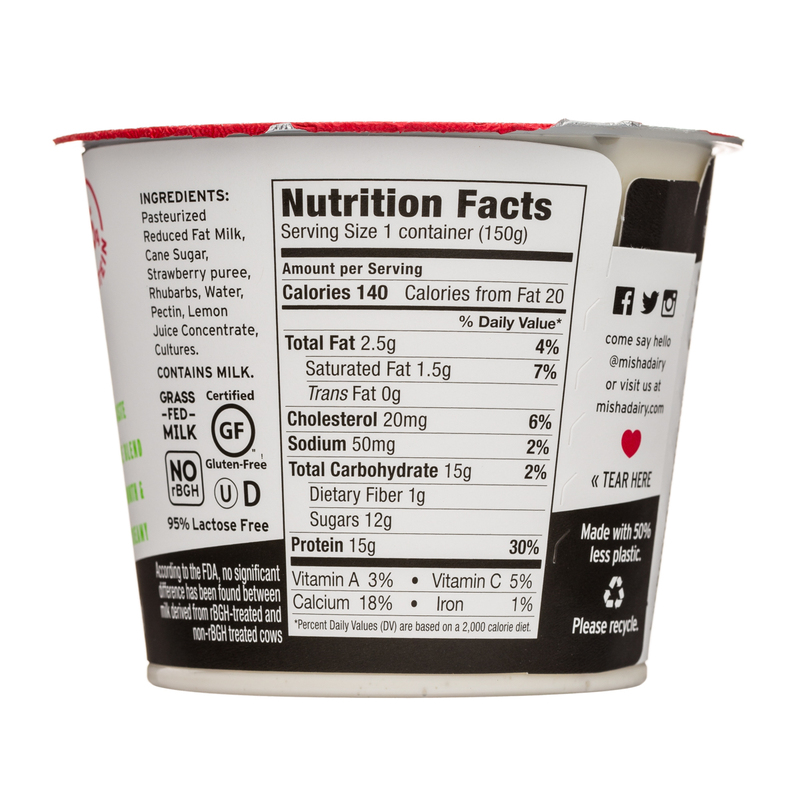 Actually, not a yogurt at all! 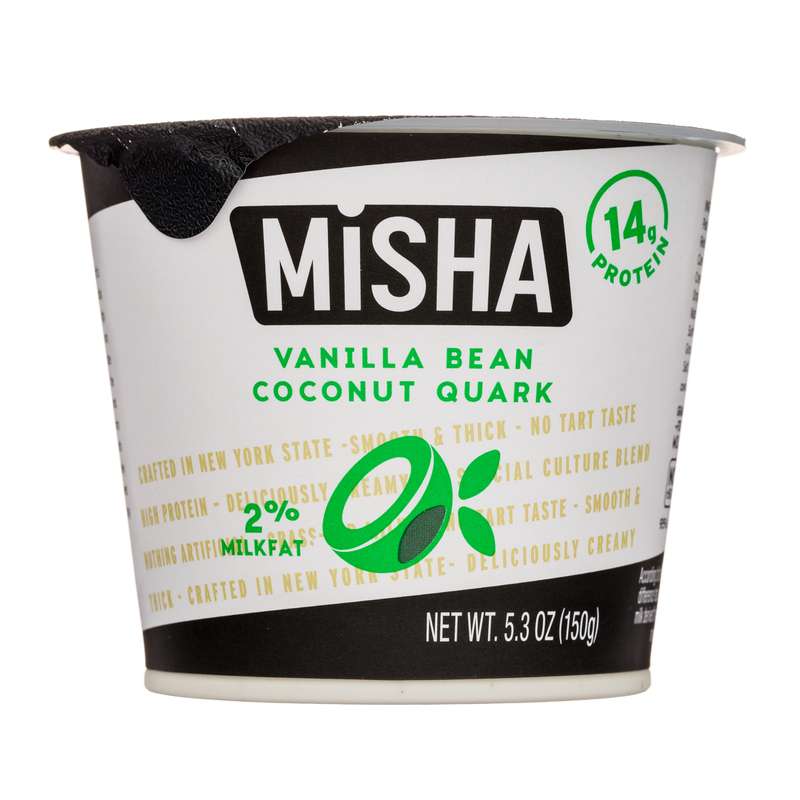 European household staple, Quark is a cultured dairy beloved for its mild taste, thick texture and high protein. 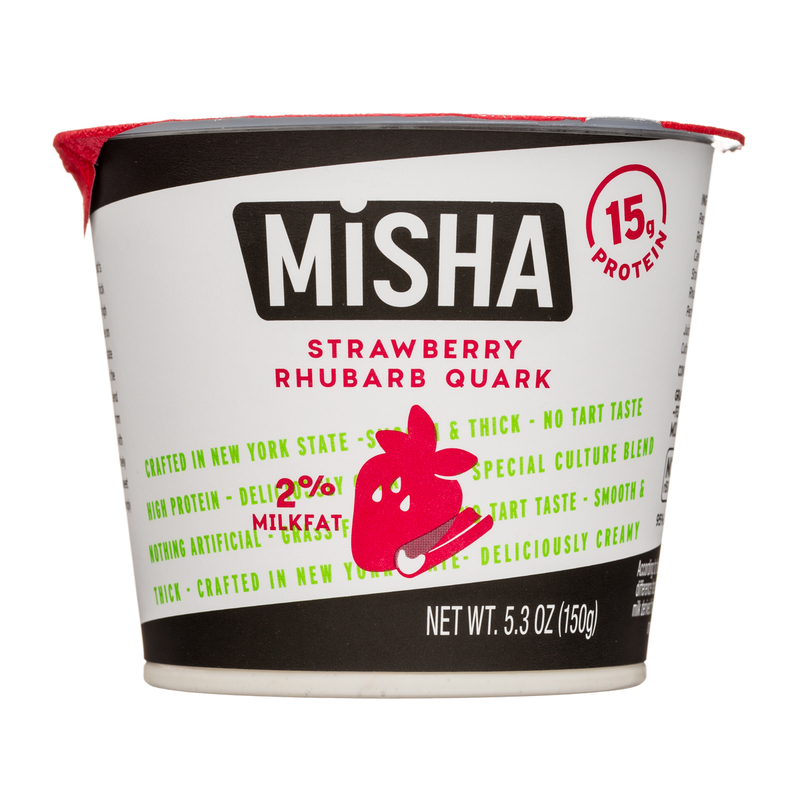 At Misha, our aim is to introduce quark, Europe’s beloved cultured dairy staple, as a snack to the US market. 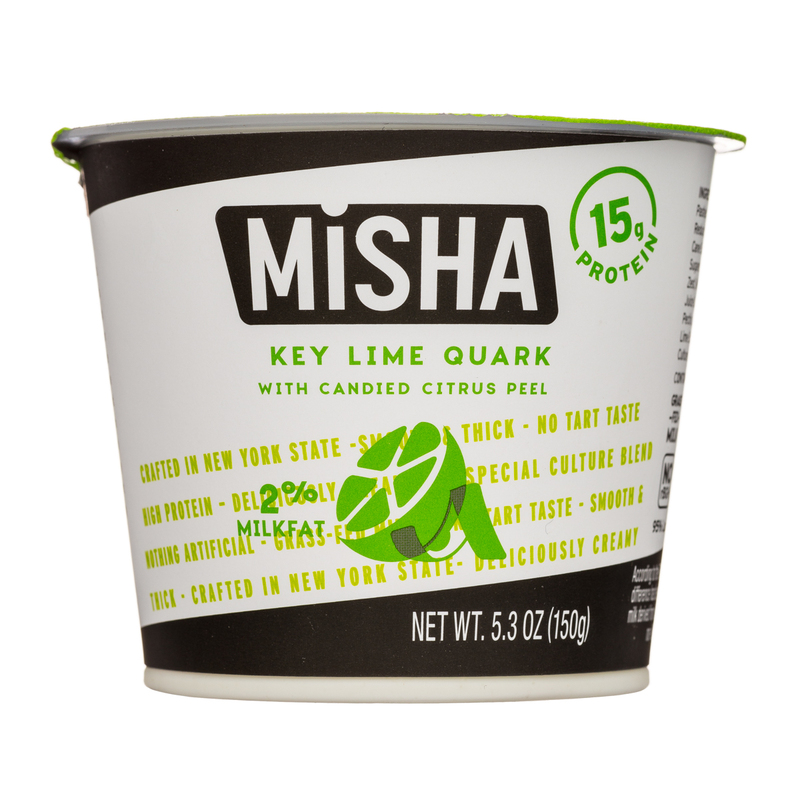 We use French cheese cultures to make our quark, and although it takes longer than a yogurt to make (up to 13 hours of setting time), we achieve this creamy, tart-free flavor, which allows us to avoid putting too much sugar (as low as 5g of added sugar in our Key Lime flavor) into our quark. 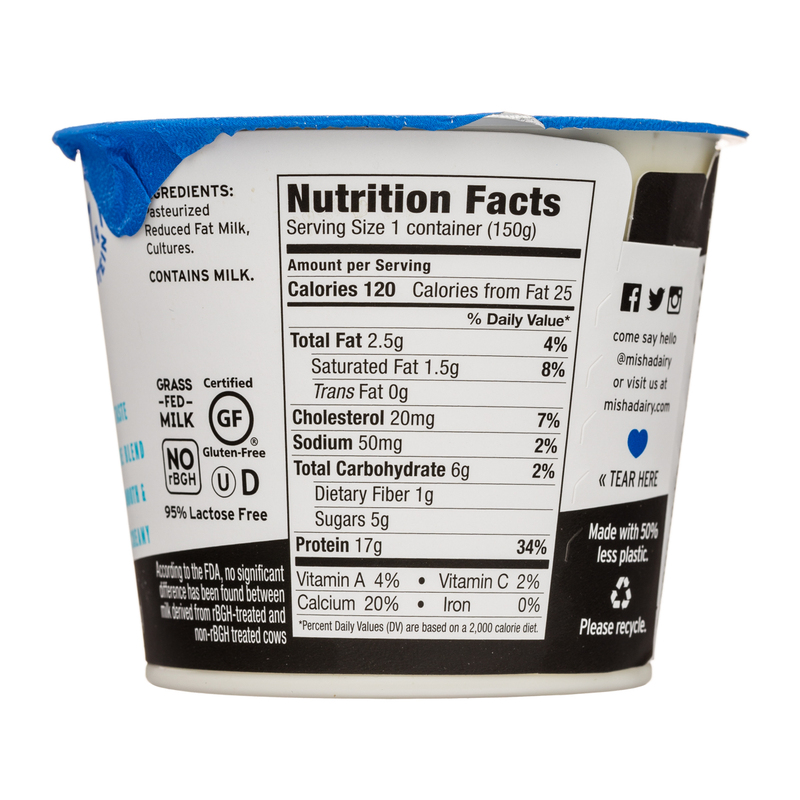 Yet the flavors still pop! 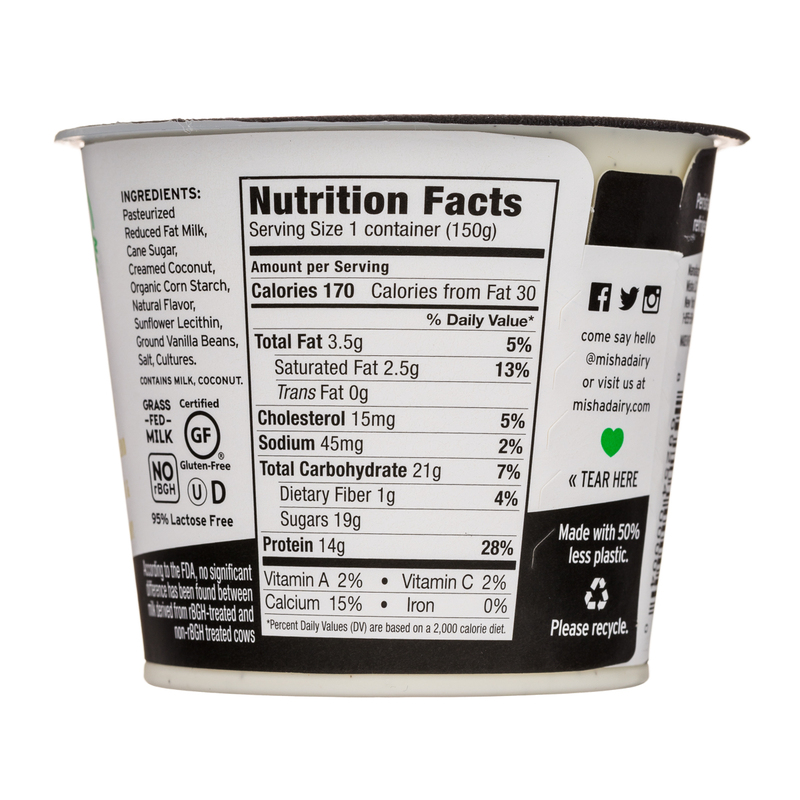 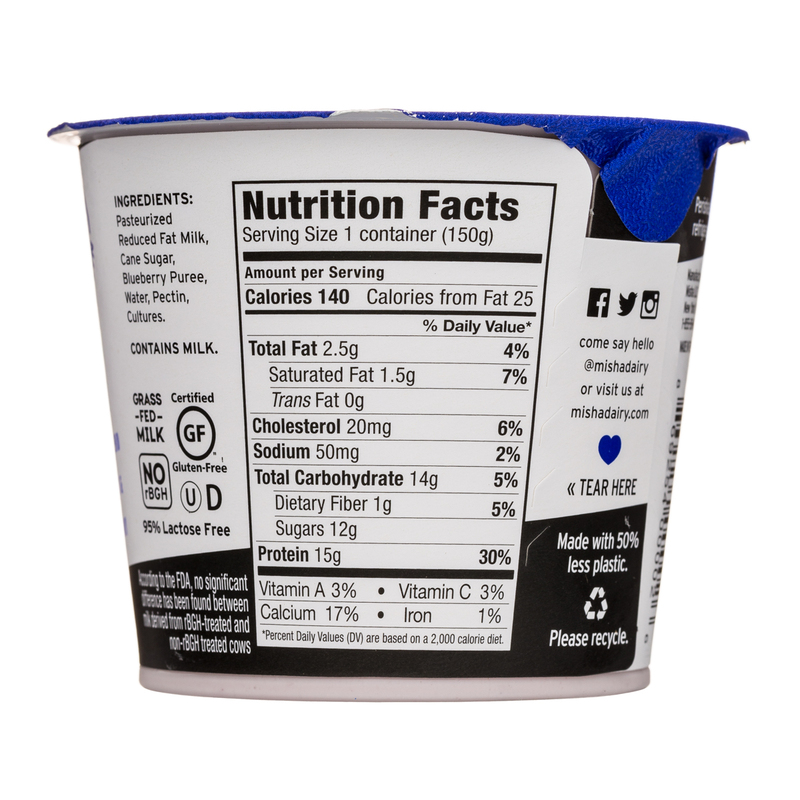 Also, a super high protein content, and a thick and smooth texture positions our quark comfortably right between yogurt and cottage cheese. 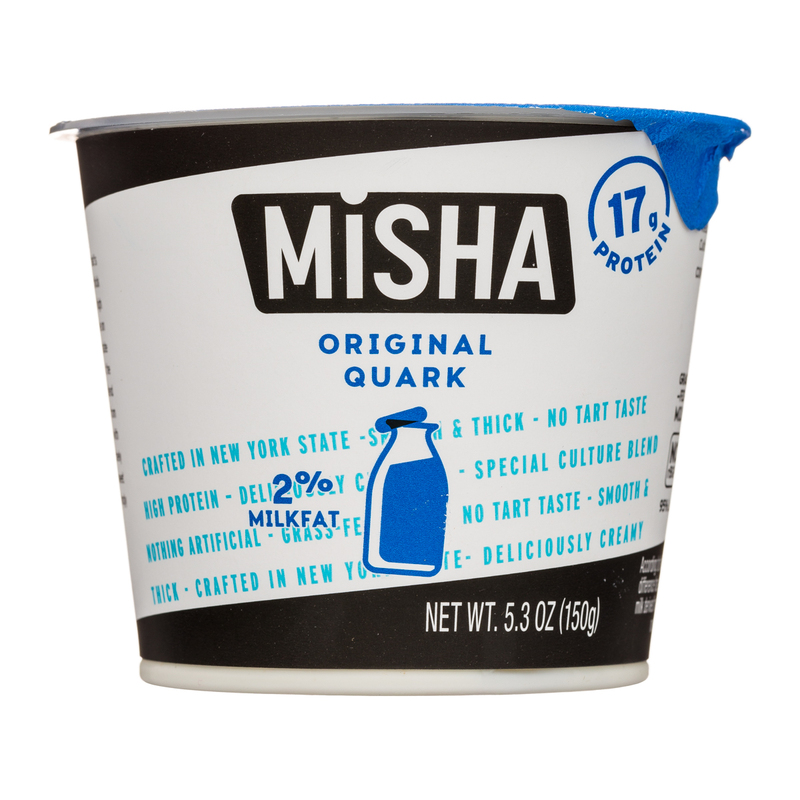 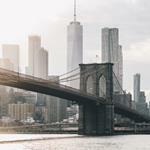 We make our quark in Upstate New York using grass-fed milk sourced from the local Queensborough coop, which works exclusively with small family farms. 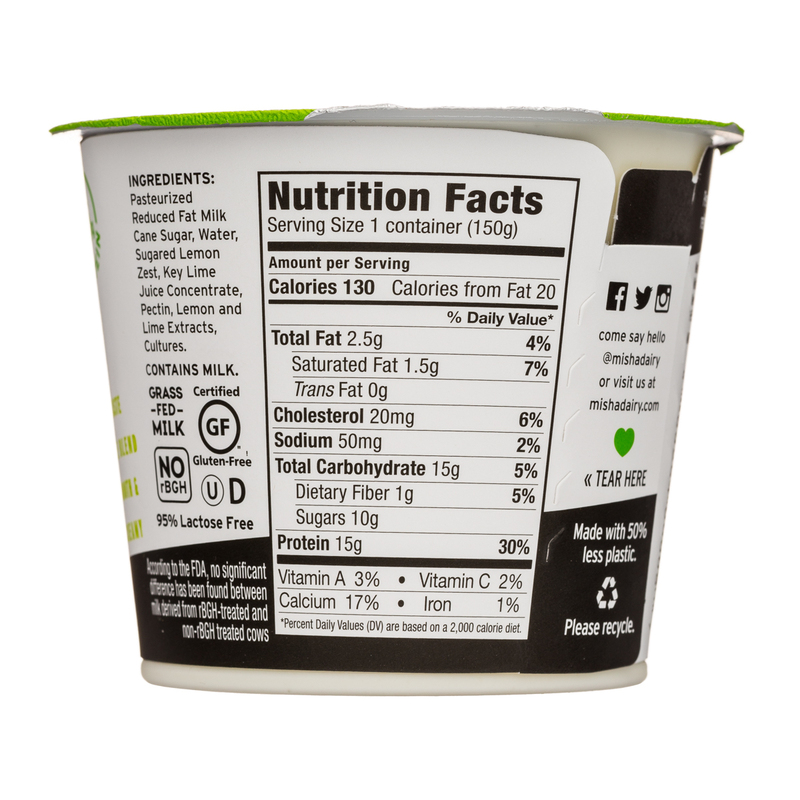 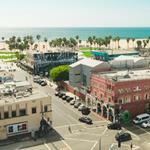 Finally, 100% of our acid whey by-product is recycled.